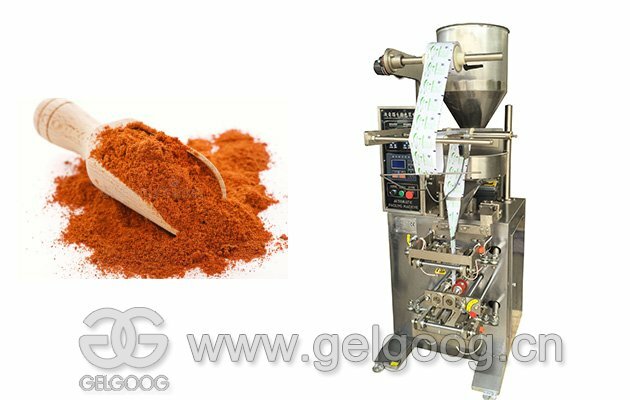 This automatic weighing packing machine adopts intelligent temperature controller and accurate temperature controller, the packing seal is beautiful, neat. Apply to filling and packing of chili sauce, peanut butter, water, milk, etc. 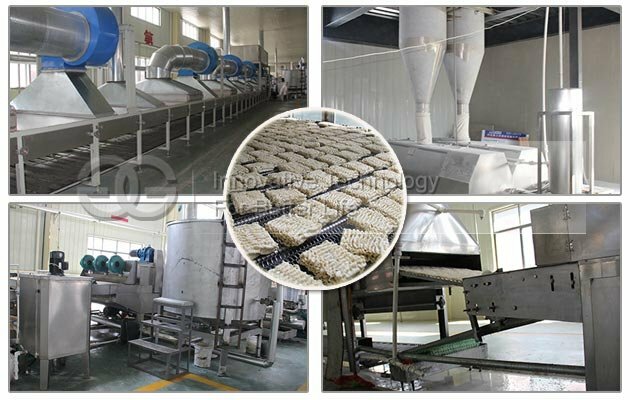 Wide application, easy operation, high filling efficiency. 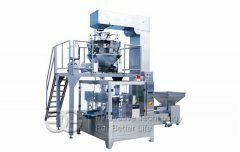 The production line is a product line for the development of liquid and paste in the washing and care products, cosmetics, medicine, health products, food and chemical products. 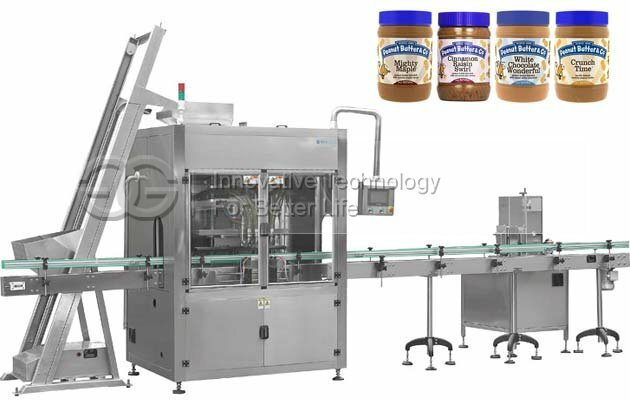 The main equipment of the production line is automatic paste filling machines and automatic capping units, which can be added to the equipment such as bottle machine, jet printer, labelling machine and bottle collecting machine according to actual production needs. 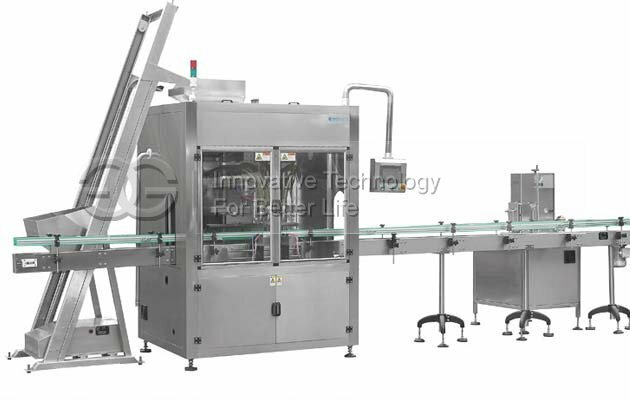 1, Automatic cap production line for liquid paste filling has broad scope, in daily life we can see the packaging samples, such as all kinds of bottle, cleanser, skin care skin care products, bottle water, shampoo, hair conditioner, hair film, shampoo, laundry detergent, detergent and cosmetic products, qiu cream, motherwort extract, honeysuckle dew pharmaceutical health care products, etc. 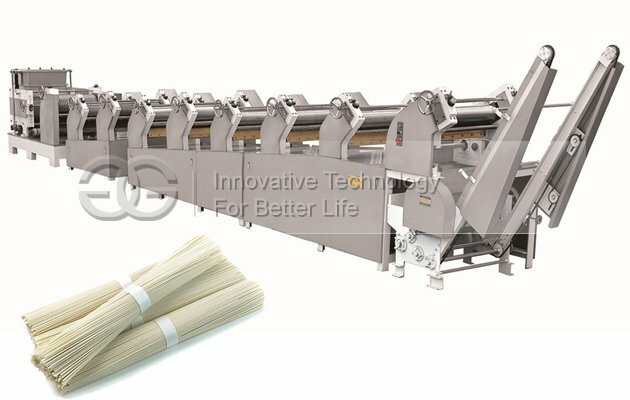 2, The automatic paste filling machine, is my company independent research and development, synchronous filling, filling head adopts the latest drip tight device, to prevent the material drawing. The contact material is made of 316 stainless steel, which is in accordance with GMP requirements. 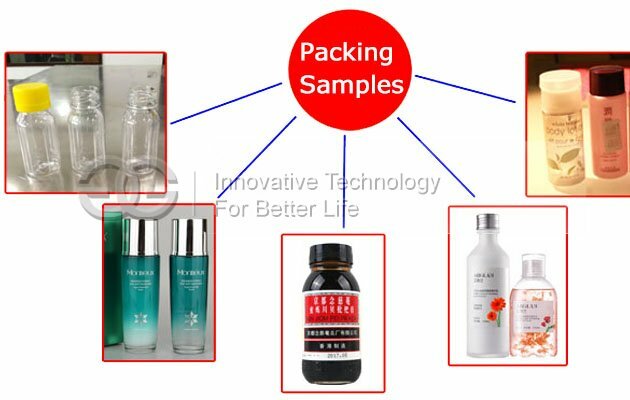 And have automatic detection, container positioning function, ensure that no bottle does not fill. All the parameters you want to set can easily be switched on the display screen. 3. 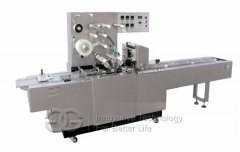 Automatic capping machine adopts automatic upper cover, screw cover, high efficiency, accurate positioning, adjustable turning force, saving time and effort. 4. The components, motors and pneumatic components of all the equipment adopt domestic and international well-known brands, with stable performance and low failure rate. Easy to operate, easy to clean.